Follow the steps below to plan and carry out your large-scale deployment of Windows 10 and Office 365 ProPlus. Each step below is part of the overall planning and deployment process with steps typically running in parallel to each other in a phased deployment. 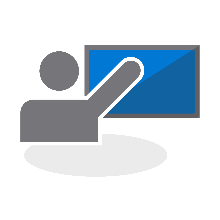 Download the free Desktop Deployment and Management Lab Kit for hands-on training with the tools highlighted in the deployment process. 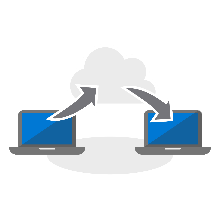 You can also find help for your desktop deployment from Microsoft partners and FastTrack services. 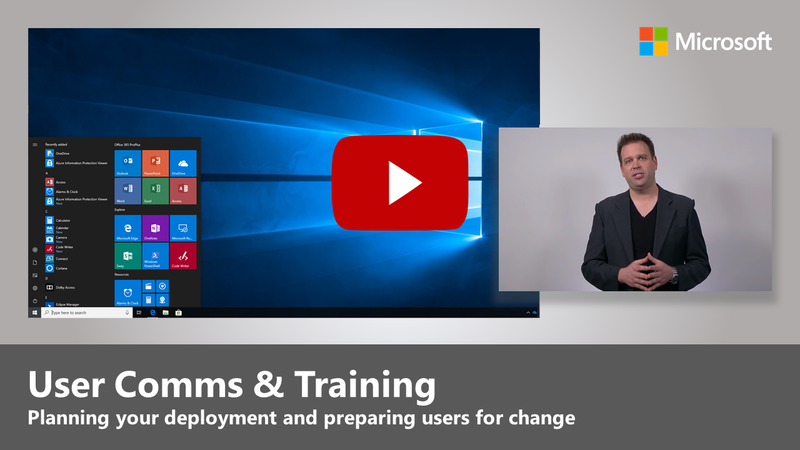 Discover the benefits of moving to Windows 10 and Office 365 ProPlus, major changes and considerations versus previous deployments, and best practices to ensure a smooth transition to Windows 10 and Office 365 ProPlus. 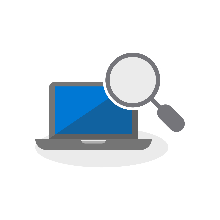 Begin your desktop deployment project with an inventory of your devices and apps, prioritize what you need to move forward, test prioritized apps and devices, then remediate what’s needed to get ready for deployment. 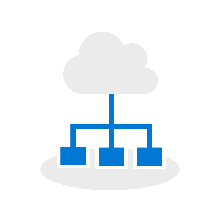 Cloud connected services in Office 365 ProPlus and new deployment options like Windows Autopilot require Azure Active Directory. 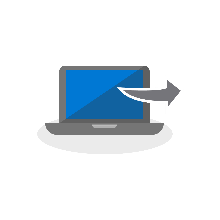 Your network and connectivity are also important areas to plan when moving Windows images, apps, drivers and related files to your PCs. 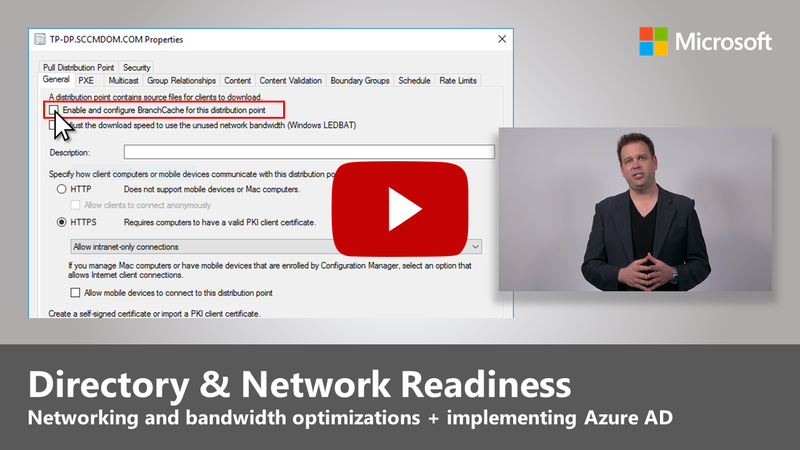 Learn how new tools and deployment options reduce and streamline network traffic. 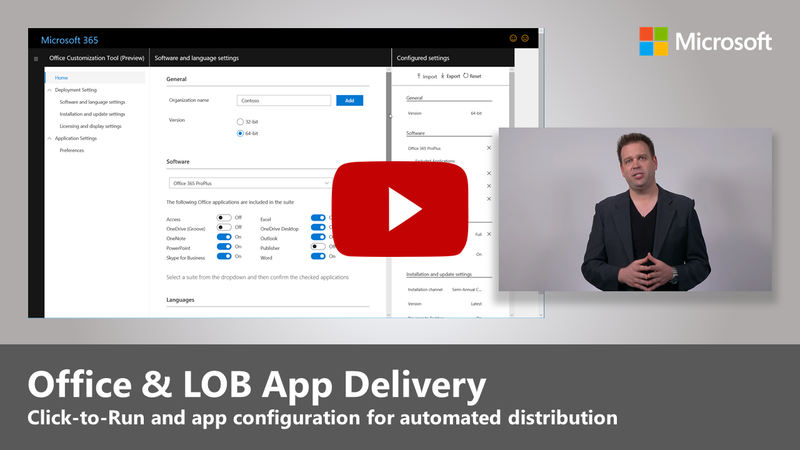 Ensure your apps are packaged and ready for automated installation. 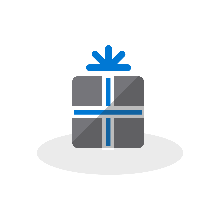 Learn how Click-to-Run packaging with Office 365 ProPlus gives you new options to configure, deliver, and keep your Office apps up-to-date. When refreshing or replacing PCs, save time by automating user state backup and restore. 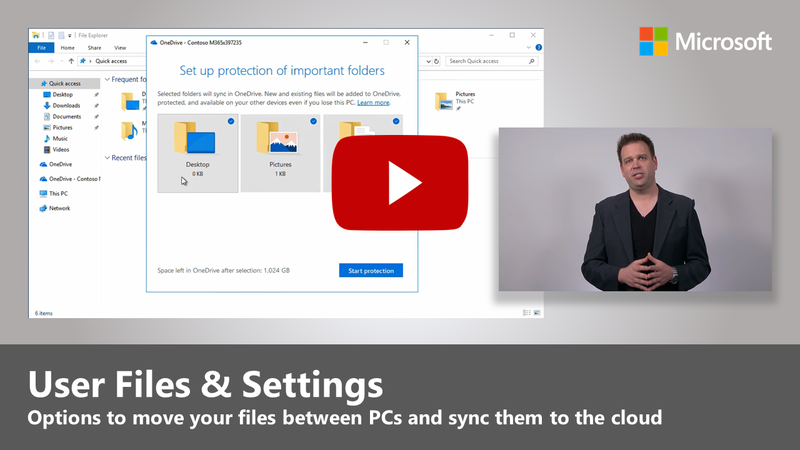 New options for cloud file sync allow you to enforce per user sync of Desktop, Documents, and Pictures folders to OneDrive for seamless file access from new Windows installs. 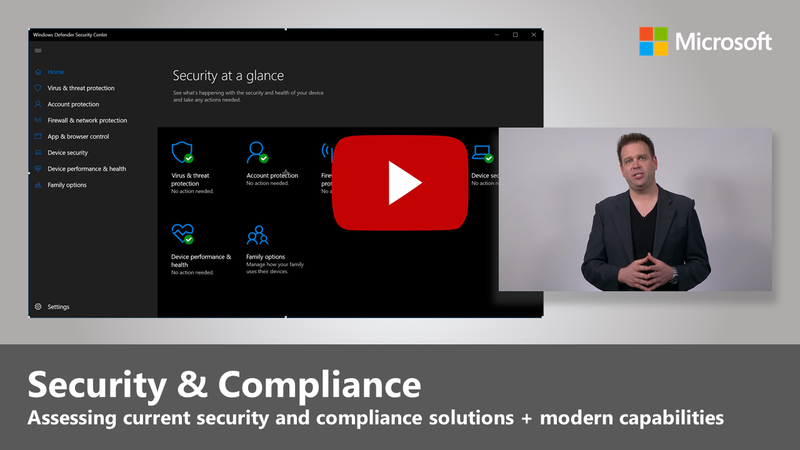 Windows 10 and Office 365 ProPlus provide new ways to protect your data, devices and users, and quickly detect and respond to threats. 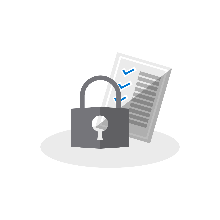 Also, learn how to deal with common problems associated with disk encryption, anti-malware apps, and policies when moving to Windows 10. 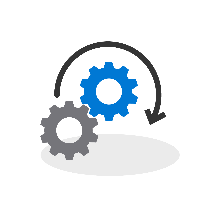 Task sequence-based deployment is used to automate large scale, phased deployment for bare metal installs, PC refresh, and PC replacement. 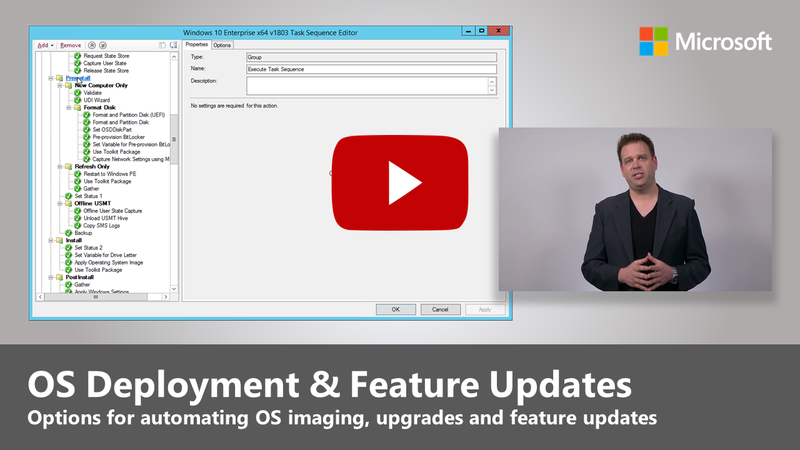 Upgrade task sequences will also help you stay current with major semi-annual updates. 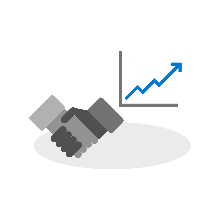 Windows Autopilot is a recent addition that modernizes imaging new and existing devices. 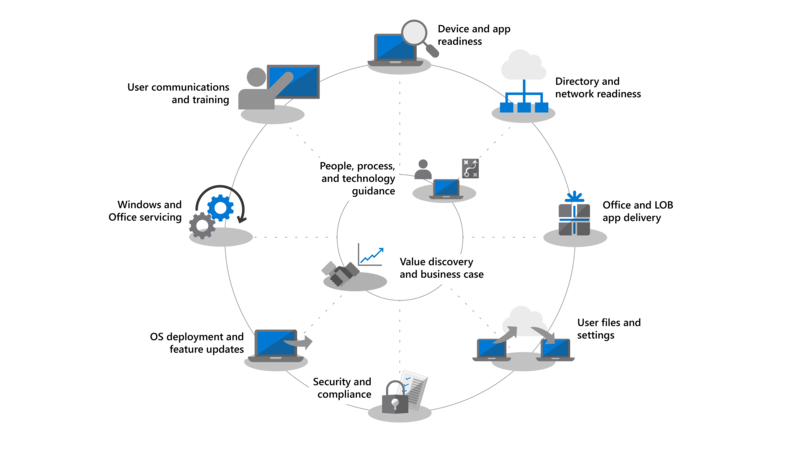 Both Windows 10 and Office 365 ProPlus continually add new capabilities to keep bringing user experiences and security forward with the latest innovations. 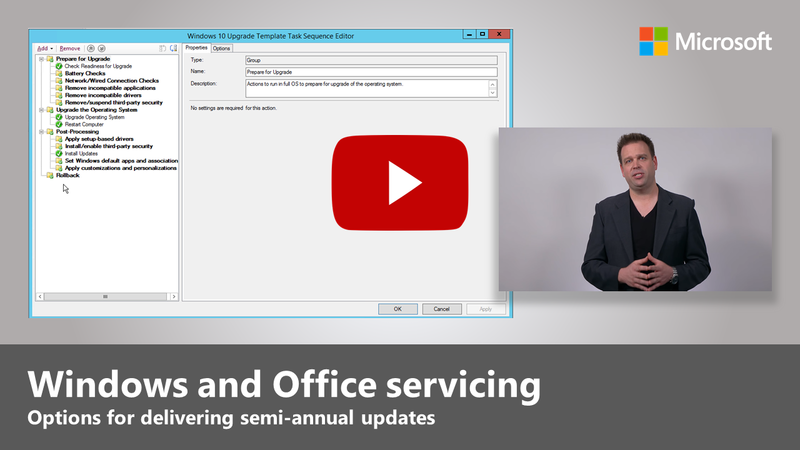 Learn how to stay current with semi-annual and monthly updates, how the new servicing model works, and the tools and options you have. 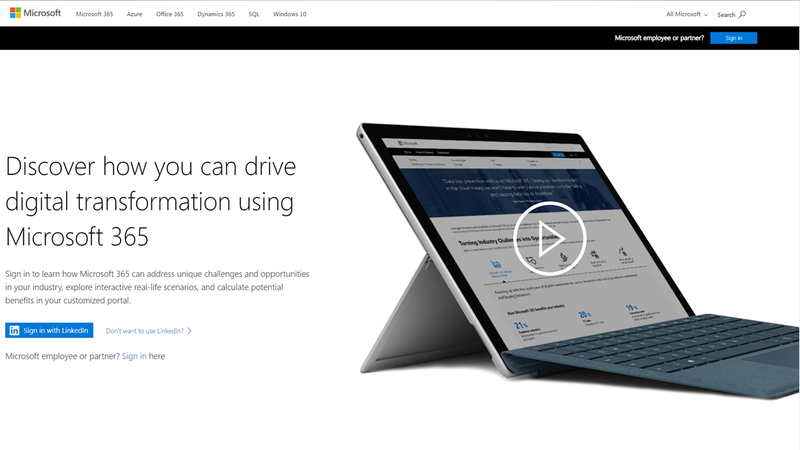 Make sure your users are informed about new experiences and new ways of working as you shift your PCs to Windows 10 and Office 365 ProPlus. 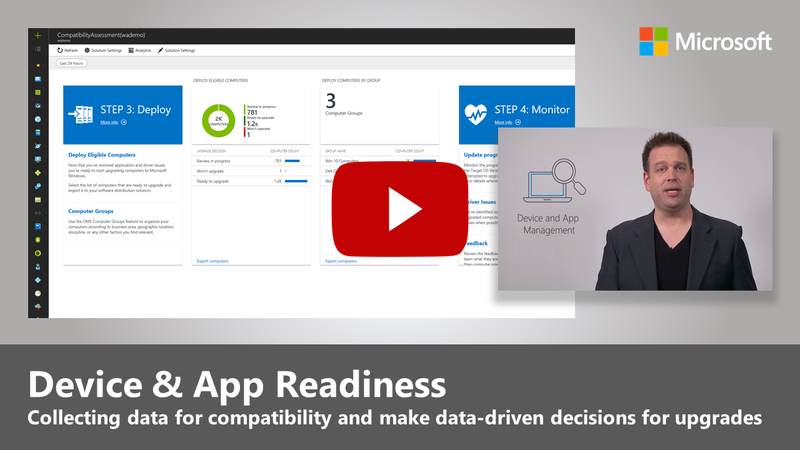 Learn how to take advantage of user adoption assistance with Microsoft FastTrack, training materials and communication templates, as well as new ways to monitor user acceptance and usage. 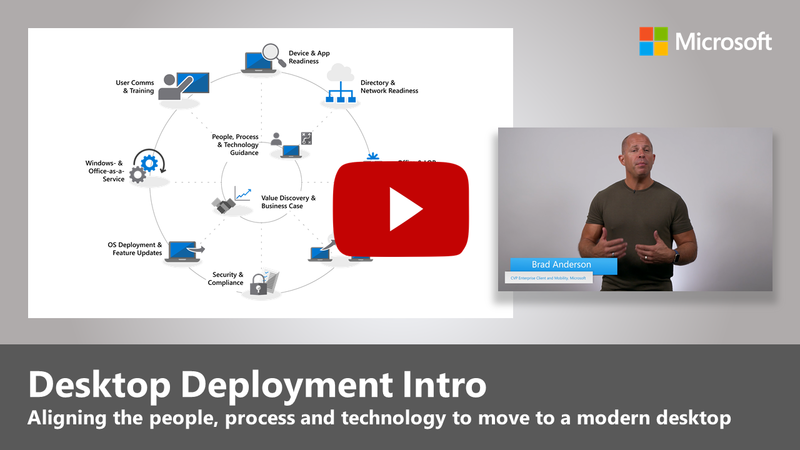 If you’ve done your deployment research, assessed app and device readiness, built your deployment plan and started piloting your deployment, but don’t have the support or resources needed from your management team to meet your deployment timelines, the Business Value Program at Microsoft can help. 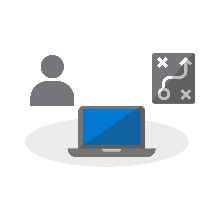 Learn how to build a business case to move to Windows 10 and Office 365 ProPlus and help get everyone on board.